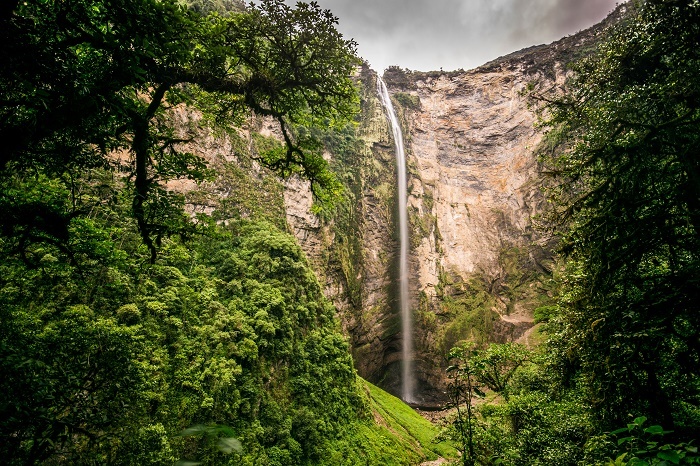 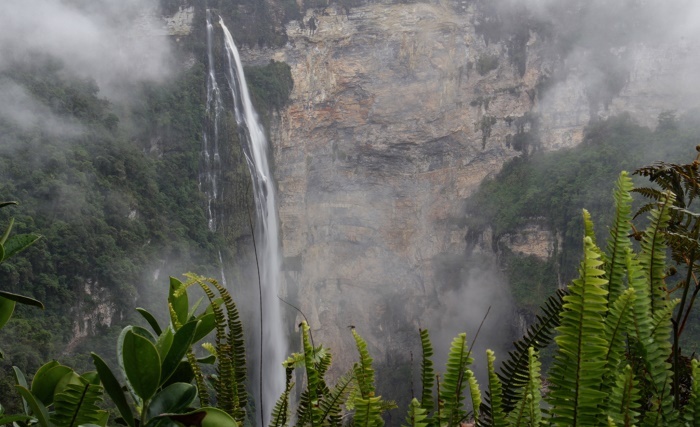 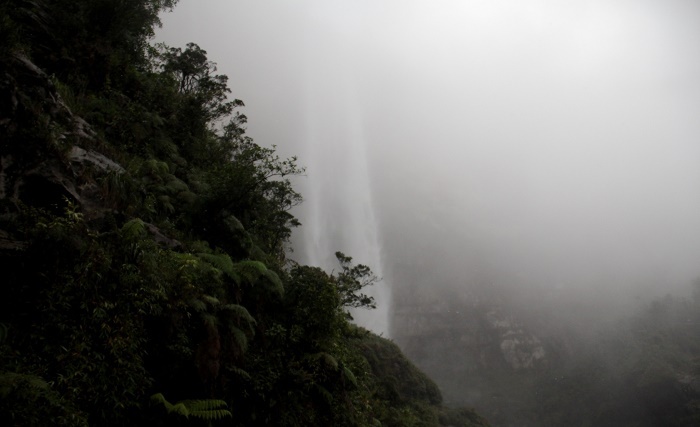 The Gocta Cataracts, also known as Gocta Waterfalls, is a perennial, yet very inspiring, waterfall with two drops that is located in the Province of Chachapoyas within the southern part of the Republic of Peru. 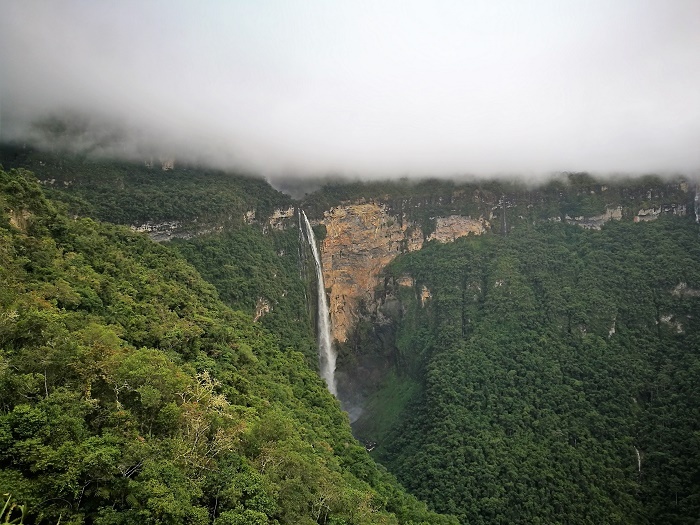 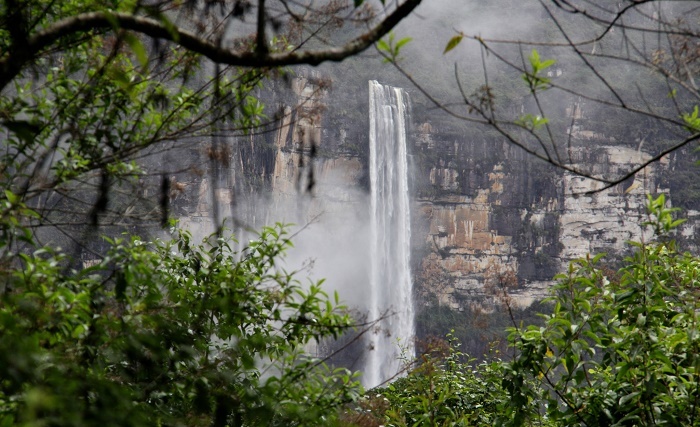 As the cataracts are well known for the locals for centuries, this towering waterfall remained great secret for the outside world, when the German explorer Stefan Ziemendorff together with Peruvian researchers discovered it in 2005 in the jungles of the Peruvian Amazon. 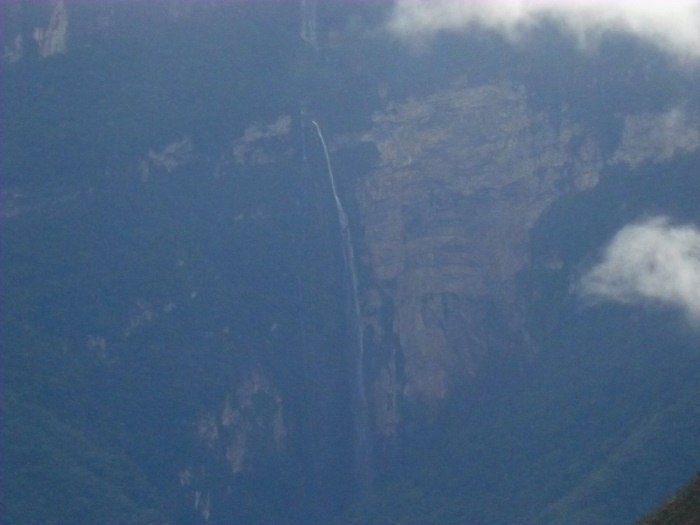 Even though not yet confirmed, there are some disputed measurements which state that the cataracts are 771 meters (2,530 feet) tall, which makes them positively among the top 5 highest waterfalls in the world. Some people are saying that the world have found this Peruvian jewel recently, as the locals fear from the local legend, that if more tourists start flocking in the area, it would release the curse of a beautiful blond mermaid who is rumored to live in the waters. 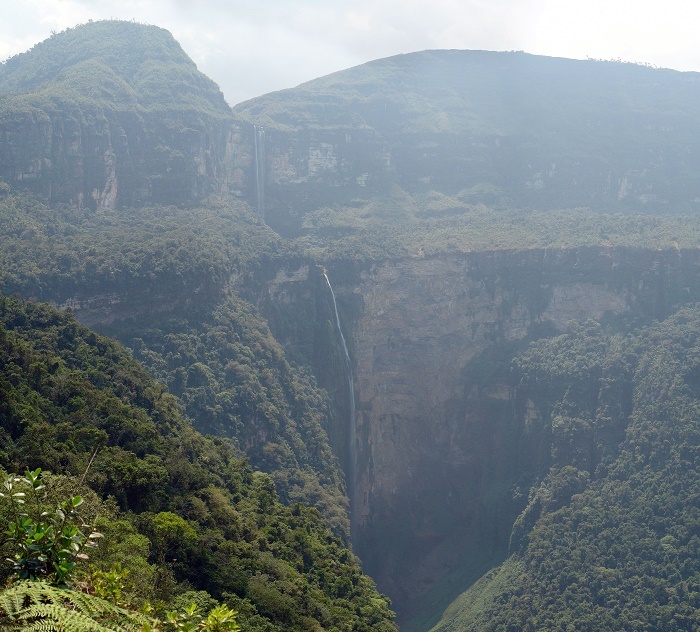 Still, the Gocta Cataracts became more popular, as the Peruvians started improving the area with tourism infrastructure being more developed, and in couple of years, there are plenty of guides and other tourism industry workers who are making a living from showing the falls and the impressive area to the tourists. 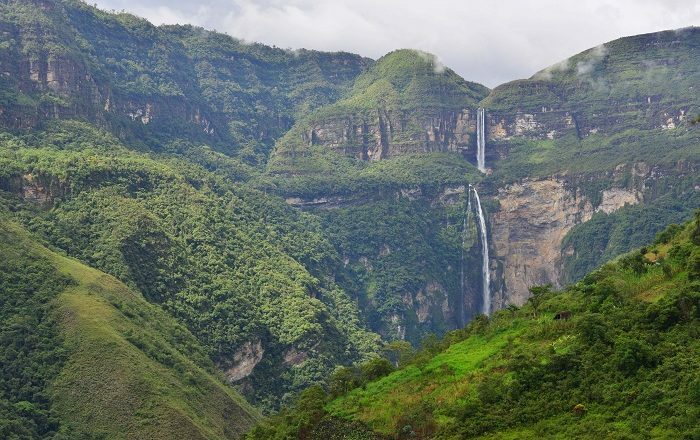 Nevertheless, this two parts grandiose gift of Peru to the world, will get greater attention as the area develops even more, with hope that it won’t be spoiled or even destroyed for the sake of getting more and more tourists with the incoming years.